They were cut from similar cloth, inventive minds, open to new ideas. 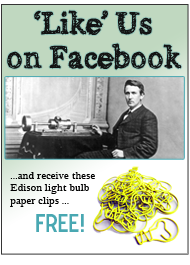 Edison’s big four inventions were recorded sound, the light bulb/electric utilities, motion pictures and R&D labs. 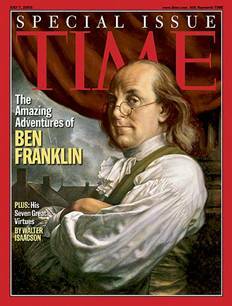 Franklin’s work included bi-focals, the Franklin stove, lightning rod, and being major supporter of lending libraries, community hospitals, and volunteer fire departments. 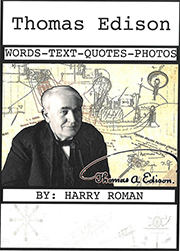 Edison and Franklin are indelible memories on the American landscape, common men with enormous capacity for self-discipline, planning and organization. 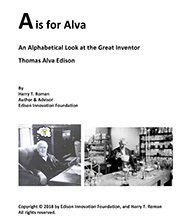 Fundamentally changed the world and improved our standard of living. Here is the one that is most interesting. Both great men had sons who were governors of New Jersey. This entry was posted in Did You Know? 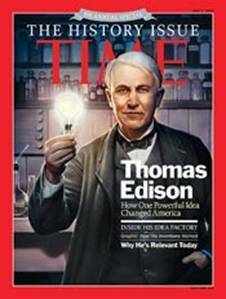 and tagged ben franklin, history, science, thomas edison, Thomas Edison and Benjamin Franklin Changed the World on August 9, 2011 by Edison Innovation Foundation.